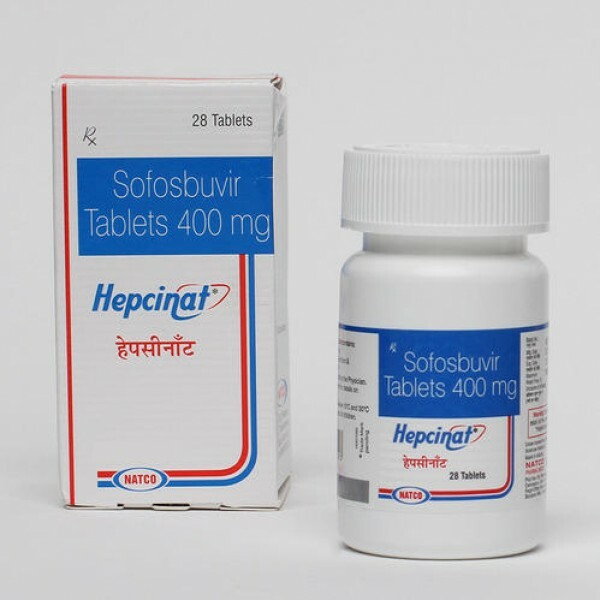 Sofosbuvir, antiviral medication is used to prevent hepatitis C virus from multiplying in the body. It is used in adults and children (at least 12 years old or who weigh 35 kilograms) in combination with other medications to treat chronic hepatitis C. This medication is given with other medications and is not used alone. It also treats certain specific genotypes in people. Generic Sofosbuvir is given with ribavirin, with or without peginterferon alfa. It is also used in people who have HIV though it is not a treatment for HIV or AIDS. And also, in people who have liver cancer and are going to have a liver transplant. You can buy sofosbuvir 400mg tablets online at affordable prices. The one reason where this medication will not suit is, if you ever have had hepatitis B, sofosbuvir may cause it to come back or get worse. Frequent and regular blood tests need to be done to make sure your liver is functioning well. As this medication is taken in combination with other medicines, do not change your doses or schedule without the consultation from your doctor. Read the medication guide or instruction properly before using. 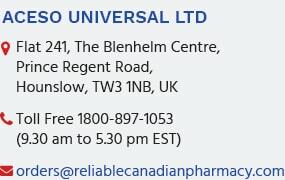 You can search cheap sofosbuvir online if you can’t find it in a nearby pharmacy. Get medical help, if you see signs of an allergic reaction to sofosbuvir 400mg like: hives, difficulty in breathing, swelling on face, lips, tongue or throat. A blood test would first be performed on you by your doctor so as to make sure you can safely use this medication. It must be given in combination with some other medicine and should not be used alone. Take this medication once per day for a time span of 12-24 weeks. It is not recommended to take this medication in larger or smaller amounts or for a longer period of time. Frequent blood tests are required to check your liver is functioning well. Sudden halt to generic hepatitis drugs is not advised as it could then make it harder to treat hepatitis C with the use of antiviral medicines. Store this medicine in its original packaging and away from heat and moisture at room temperature.